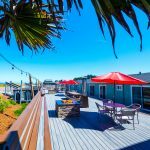 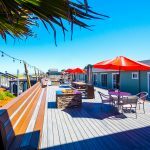 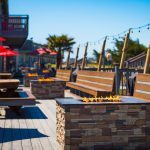 Come relax and unwind at The Mates Deck! 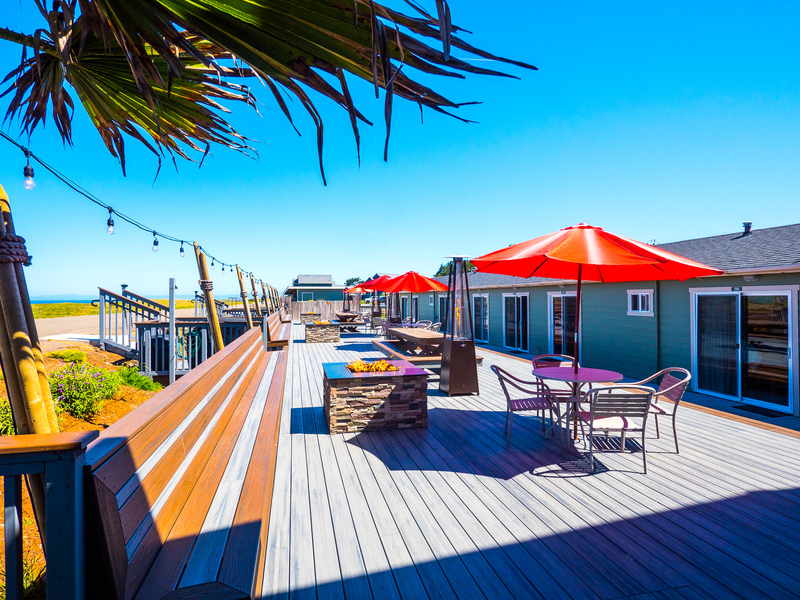 Come relax and unwind on The Mates Deck. 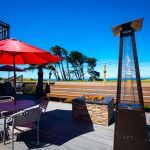 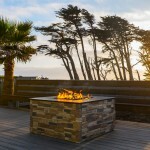 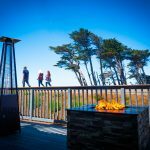 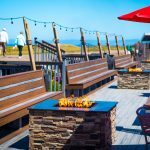 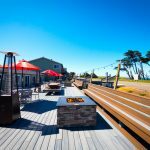 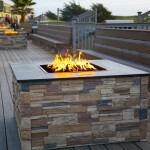 Enjoy the beautiful views of Fort Bragg's North Coast while you warm yourself by our four toasty fire pits. 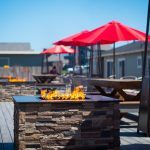 It's a great place for an intimate gathering by the fire or the perfect family fun spot for roasting s'mores!